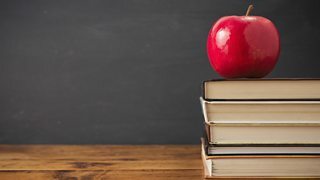 A new season of programmes that explore that near universal of experiences: school days. With the summer holidays drawing to a close, 4 Extra marks the putting away of bucket and spades and the re-emergence of pencil cases, sharpeners and the sound of the school bell – with a two week season of programmes that explore that near universal of experiences: school days. Big Ben is iconic - it was first heard ringing out over London almost 160 years ago and is now the world’s most famous and immediately recognisable bell. It’s a sound that resonates not just in our ears but in our imagination, too. It also plays a crucial role here at BBC Radio 4, heralding the start of the 6pm and midnight news, as well as Westminster Hour on Sundays at 10pm. So, it may come as no surprise there has been much discussion about what to do when Big Ben falls silent from Monday 21 August, while the clock tower undergoes refurbishment. After much consideration of alternatives, including using the pips or playing chimes from elsewhere, we decided to use a pre-recording of the Big Ben bongs for as long as the clock is out of action. 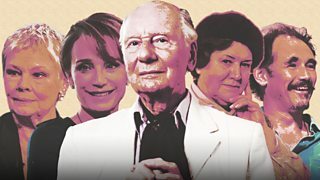 BBC Radio 4 Extra marks the 200th anniversary of the death (18 July 1817) of one of the most celebrated writers of all time, Jane Austen - with a selection of radio dramas and an entertaining feature. Thanks to her witty character portrayals and depictions of 19th century English society, Austen’s work has stood the test of time with legions of fans worldwide. Amanda Root stars as young Fanny Price in Mansfield Park (from 12 July). Austen’s unlikely heroine is plucked from her impoverished family and brought up by wealthy relatives, but the hopes of this poor relation are soon dashed. Yet as she grows up, Fanny proves to be an indispensable member of the household. 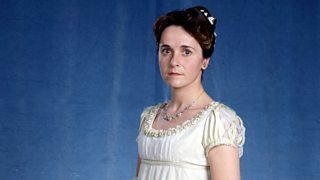 This three-part 1987 dramatisation co-stars Michael Williams and Robert Glenister as Fanny’s cousins with Hannah Gordon as Jane Austen. 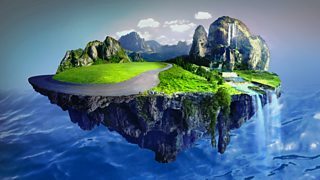 BBC Radio 4 Extra showcases the enduring fascination of islands. In a two-week season we're roaming the globe, crossing centuries and investigating the real and the invented as we consider the special place of islands in our imaginations. 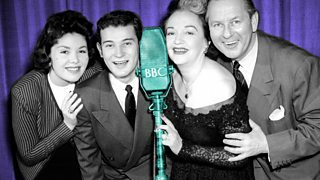 The 1960s domestic sitcom 'Life with the Lyons' features in 4 Extra's family season. Family… Whether you have heaps of squealing children, an arms-length relationship with an ex-partner, siblings, step-parents, grandparents or a huge tabby cat; families come in all shapes and sizes. 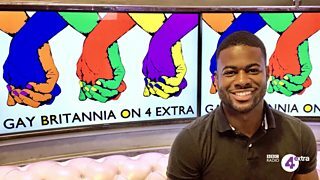 BBC Radio 4 Extra raises the curtain on a season showcasing our honoured actors – those distinguished artists recognised as dames and knights. Over three weeks, we’ll be celebrating a selection of these performers with a variety of programmes (many of them new to our network) including drama, documentary, interview and talk. We heard a ghost story from our author on this month’s Bookclub. Barbara Trapido was talking about her novel The Travelling Hornplayer, which begins with the following sentence: ‘Early on the morning of my interview, I woke up and saw my dead sister.’ Not a bad opening line for a story about two interlocking dysfunctional families, but in the course of the discussion with our readers, Barbara revealed an unusual experience of her own.